In spite of the Statement issued by the Municipal Development Fund (MDF), information was disseminated yesterday once again as though Tskneti-Betania connecting new road required repairing after several months, however the referenced information is not the truth and movement on this road is absolutely safe. 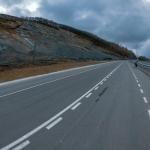 There has been disseminated information in media as though Tskneti-Betania connecting new road requires additional reinforcing, however it is not the truth. 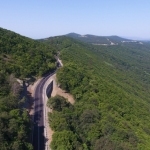 The reference of that information was made on retaining wall of Tbilisi-Tskneti motor road which is not the part of Tskneti-Betania Road. The Municipal Development Fund (MDF) of the Ministry of Regional Development and Infrastructure of Georgia (MRDI) implements rehabilitation of the fountain in Tskaltubo Park of Tskaltubo Town. Executive Director of MDF Giorgi Shengelia along with Tskaltubo Municipality Mayor Grigol Ioseliani visited the site of current rehabilitation works. 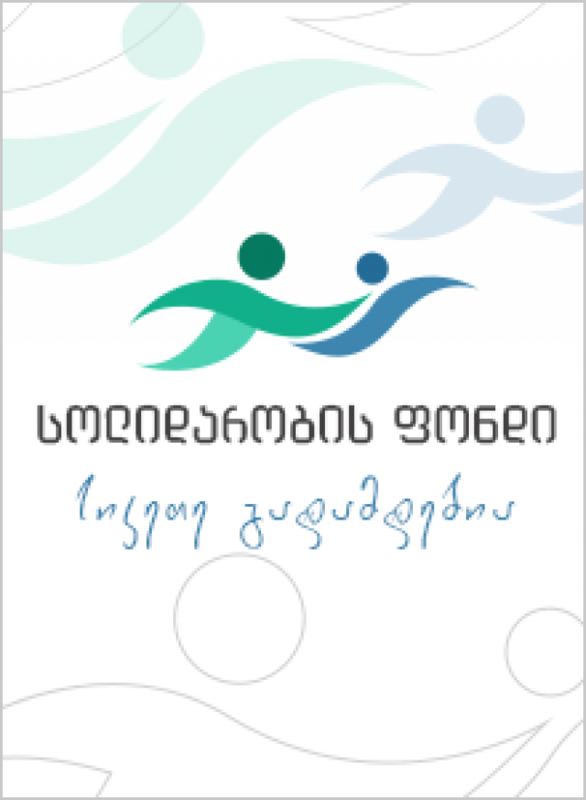 Within the period of 2019-2020, the Municipal Development Fund of the Ministry of Regional Development and Infrastructure of Georgia will complete construction and rehabilitation of about 150 schools. 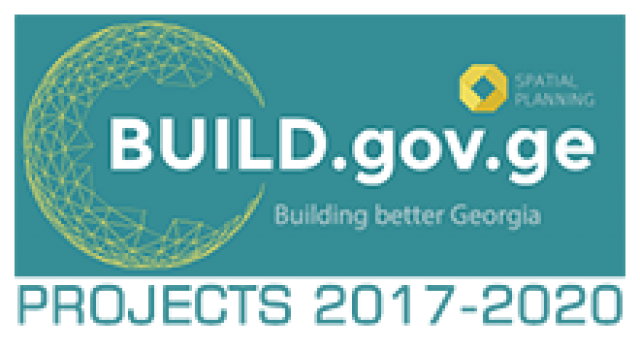 Currently, the MDF has already announced biddings on design-build for more than 40 schools and rehabilitation of dozens of shools. 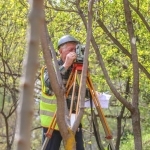 “Mziuri” Park undergoes rehabilitation by the Municipal Development Fund (MDF) of the Ministry of Regional Development and Infrastructure of Georgia (MRDI). The project envisages rehabilitation of the site adjacent to Chabua Amirejibi highway, damaged as a result of Flood of June 13th, the Park is also to be rehabilitated completely. Throughout the territory of the Park there are to be arranged the skateboard areas, entertainment playgrounds for kids and small size soccer arenas, bike lanes, pergolas and recreation zones. © 2019 «MDF». All rights reserved.